The essential event for franchise professionals looking for industry-accredited national and international business opportunities in 2017. 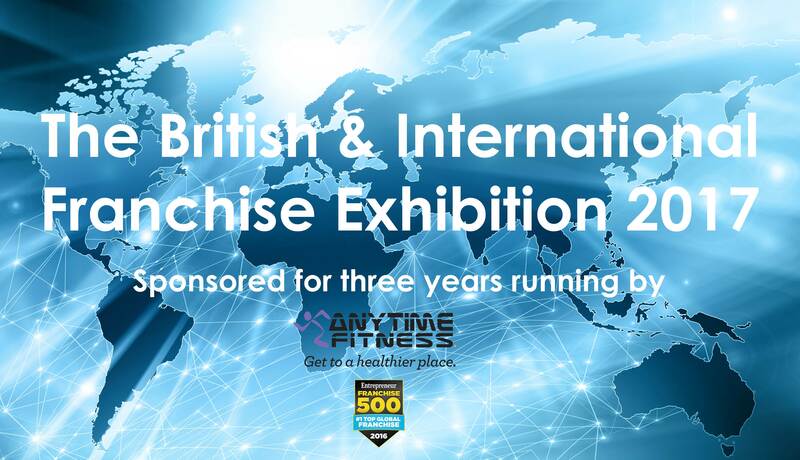 The latest trends in the franchise sector covered in over 60 free seminars, panels and workshops. Download the Event Preview exhibition guide here. Attend a comprehensive presentation on the McDonald's recruitment process and meet the McDonald's franchise team. What will 2017 mean for business? Keep ahead of the crowd by taking advantage of free business workshops and support. We cater for high-net-worth investors by incorporating VIP seminars, a private Lounge and a bespoke meetings service. Owning a vehicle-based franchise is a great way to escape the constraints of office life. Exclusive support from the British Franchise Association (bfa). The bfa will also deliver informative seminars. Quiz a panel of existing franchisees on the realities of running a franchise business. Email us to request private meetings with franchise brands. A dedicated meetings co-ordinator will facilitate this onsite. Want to talk through your options with an expert? Free consultations are available with Personal Career Management. Book a free one-to-one consultation with Franchise Finance if you need help raising finance or drafting your business plan. Low cost children's activity franchise, The Creation Station, will be running the Children's Activity Centre.